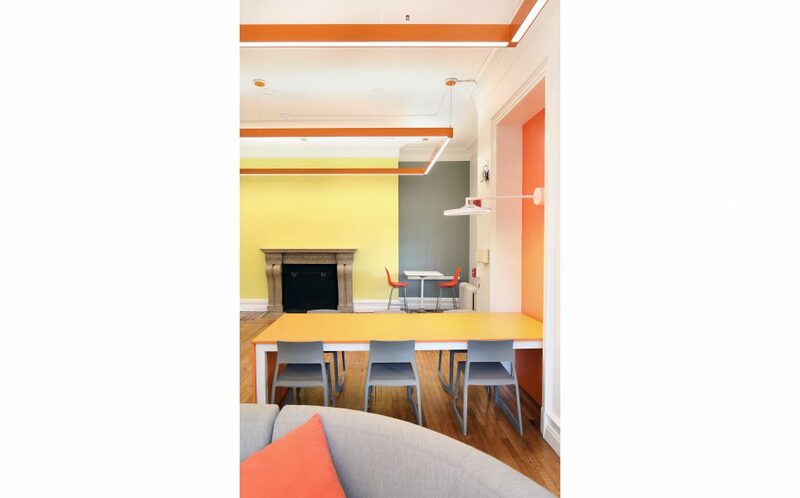 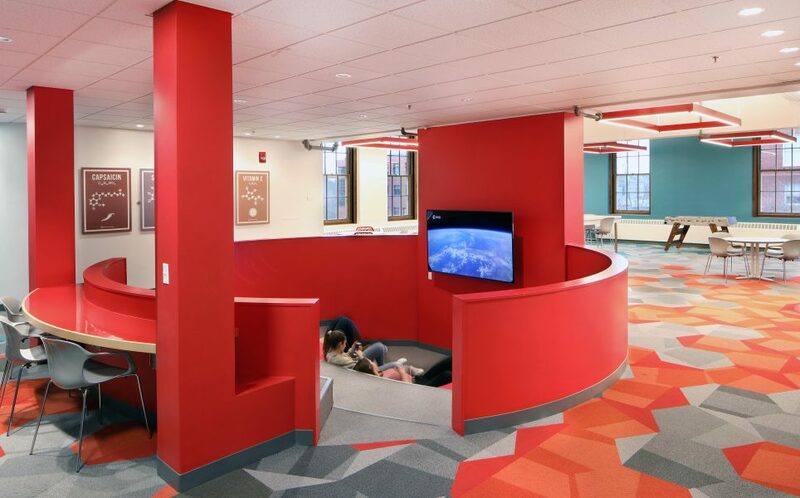 C&H was asked by Amherst College to work with the interior design firm Parker Torres to update select community spaces within three existing residence halls – Moore, Plimpton and Valentine. 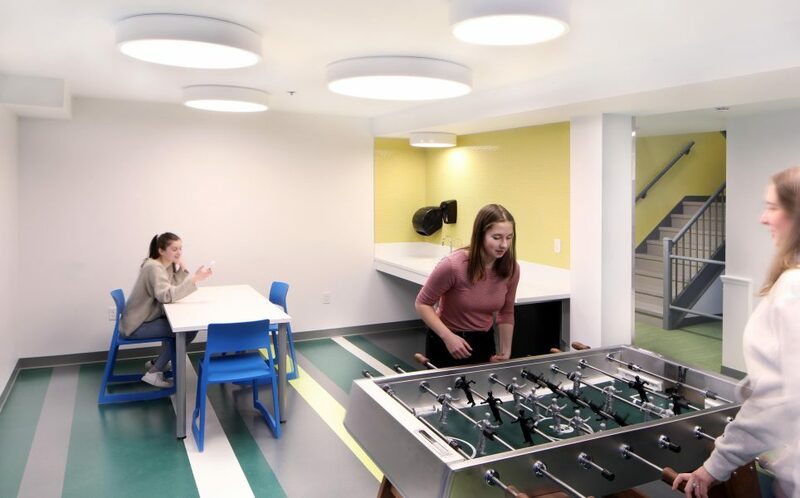 The goal was to better support community interaction and livability for the students, and to provide a fresh interpretation of the existing interior architecture. 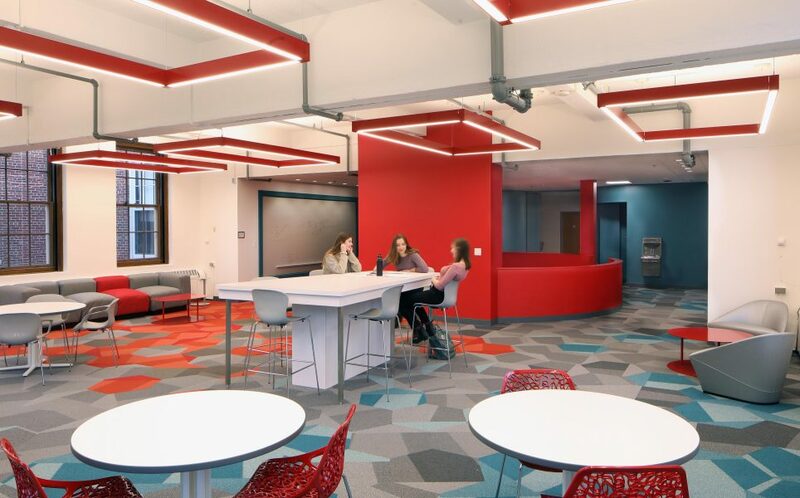 At Moore and Plimpton, the existing spaces all received new finishes, lighting, layouts, and furnishing to better support the way today’s students gather to study and relax. 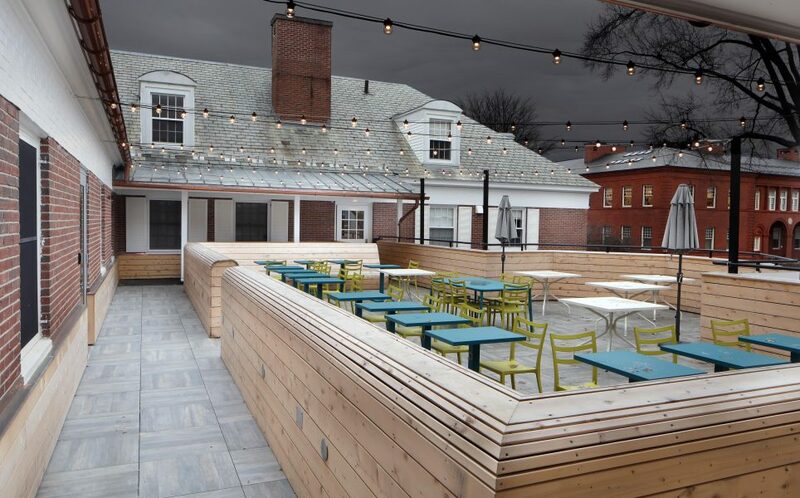 In Valentine Hall we created a new lounge space and laundry, updated the existing bathrooms, and activated a roof deck with new new finishes including built-in seating and lighting. 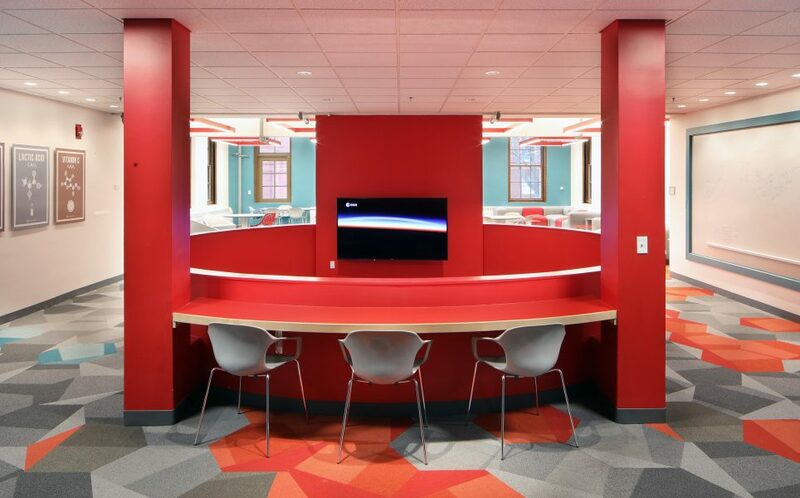 C&H worked closely with Amherst College, Morgan Studio and Parker Torres to design and deliver the projects on a condensed timeline. 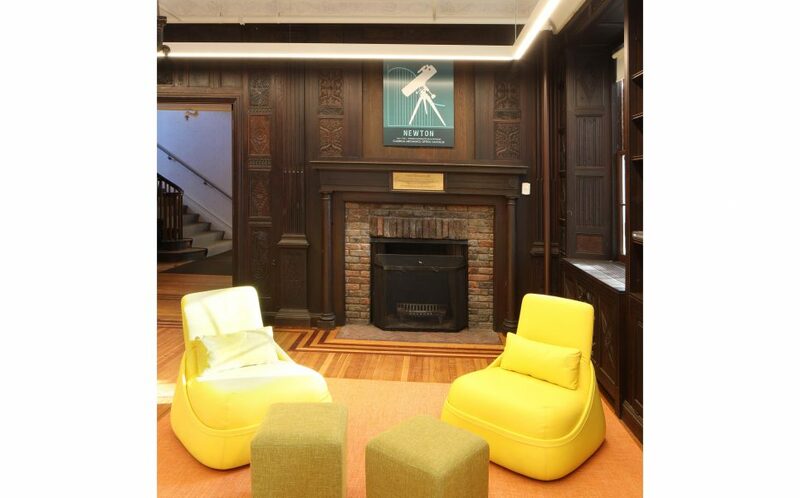 Keiter Builders Inc. & Wright Builders Inc.